Supplier & Distributor of Access Control System for Offices. Our product range also comprises of CCTV System, Fire Alarm System and Access Control System. 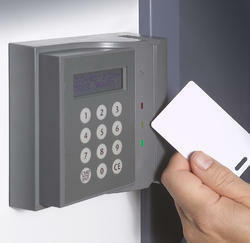 We are providing Access Control System for Offices to our clients.